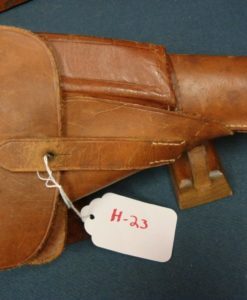 H-231 Cz24 Brown Leather Holster….Nice! 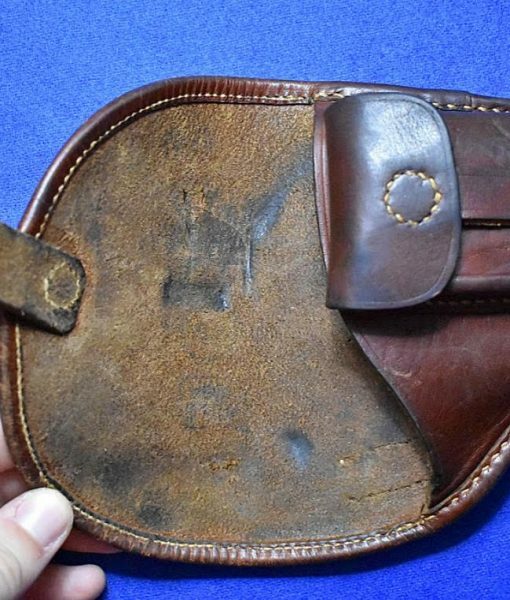 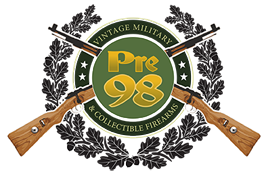 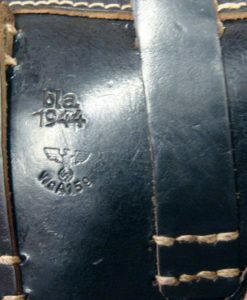 In excellent condition we have a Czech Army issued brown leather holster for the Cz 24 pistol. 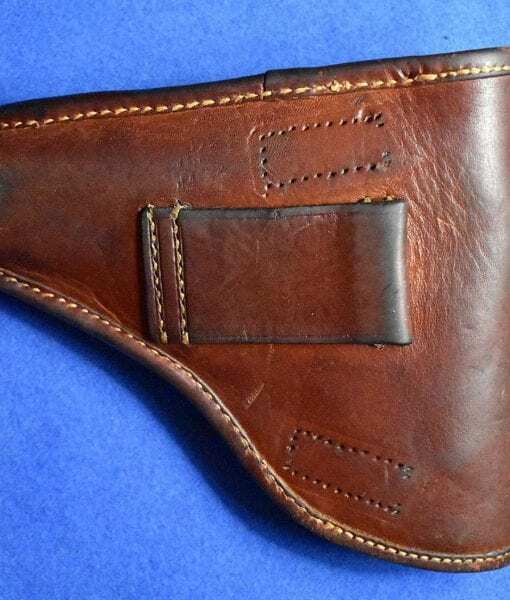 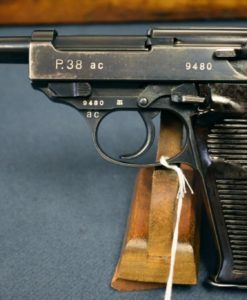 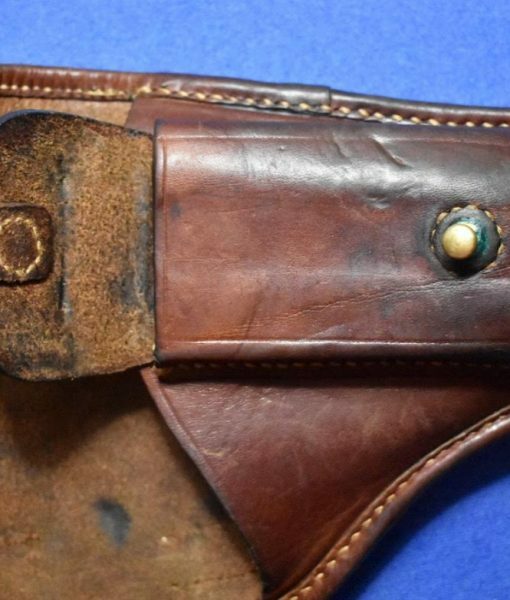 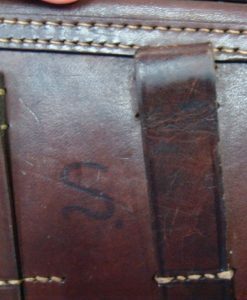 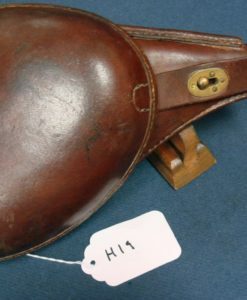 This is the Classic early war Holster for this pistol.